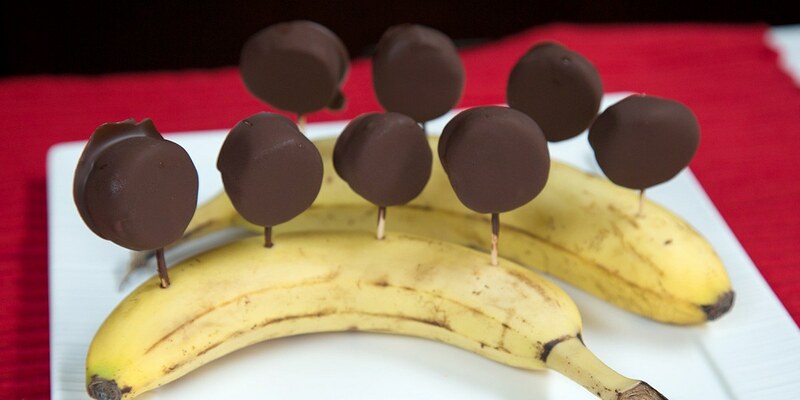 Bananas are a great snack, but they can get pretty boring. Sometimes you just want to spice them up! Trader Joe's gave us a great alternative when they made Gone Bananas! 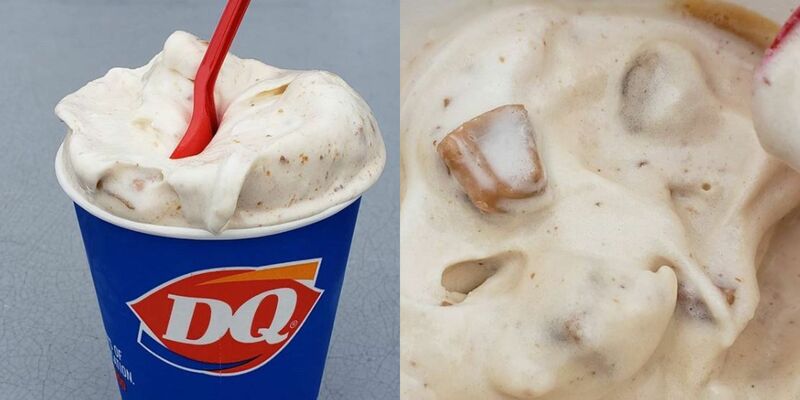 which are frankly, delicious. But what if you don't have a Trader Joe's near you? Or don't feel like going to a busy store just for one item? 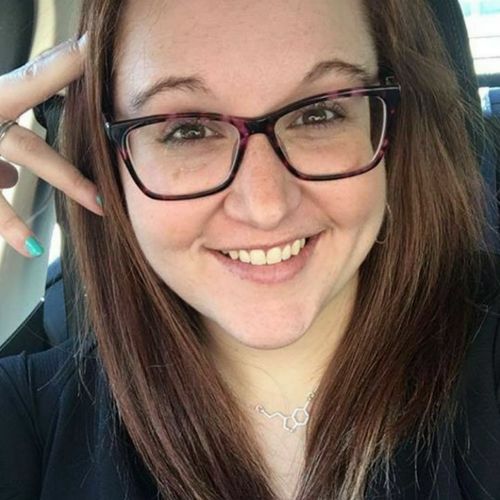 Well, we have the solution for you! 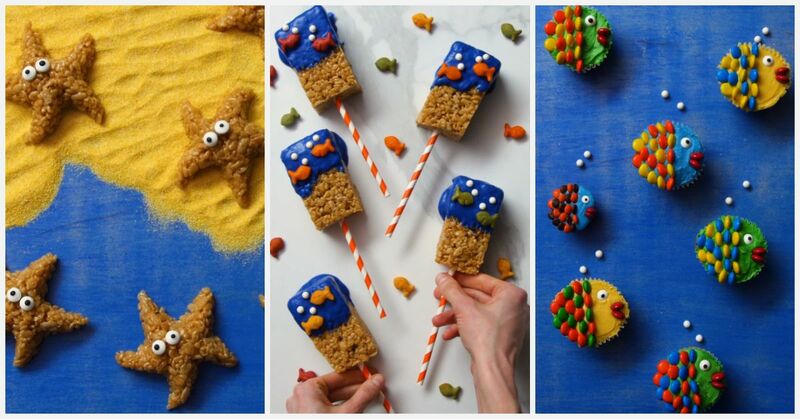 We've re-created their delicious snack and honestly it's pretty simple. 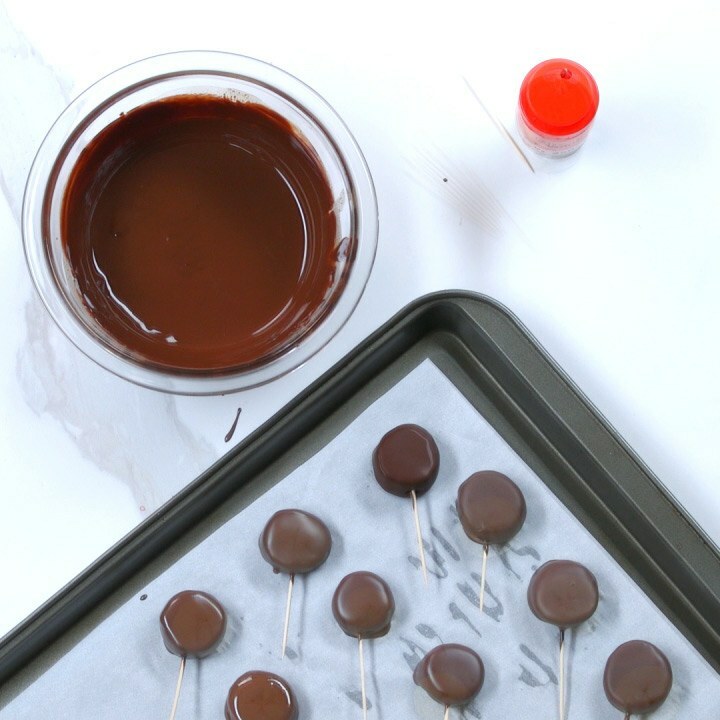 This is a great snack to make with your kids for a party snack, a weekend treat, or by yourself for a night of indulgence. 4. 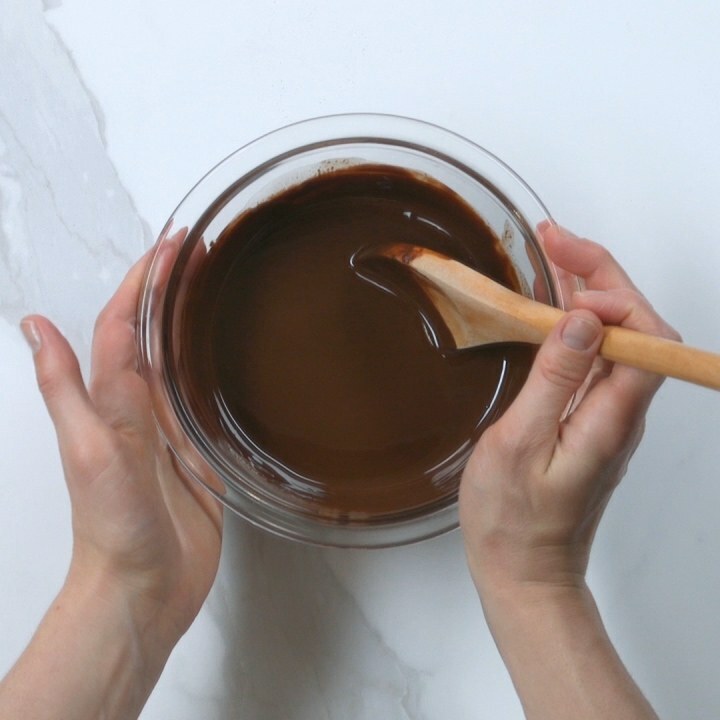 Stir the chocolate mixture. Microwave for another 15 seconds. 5. 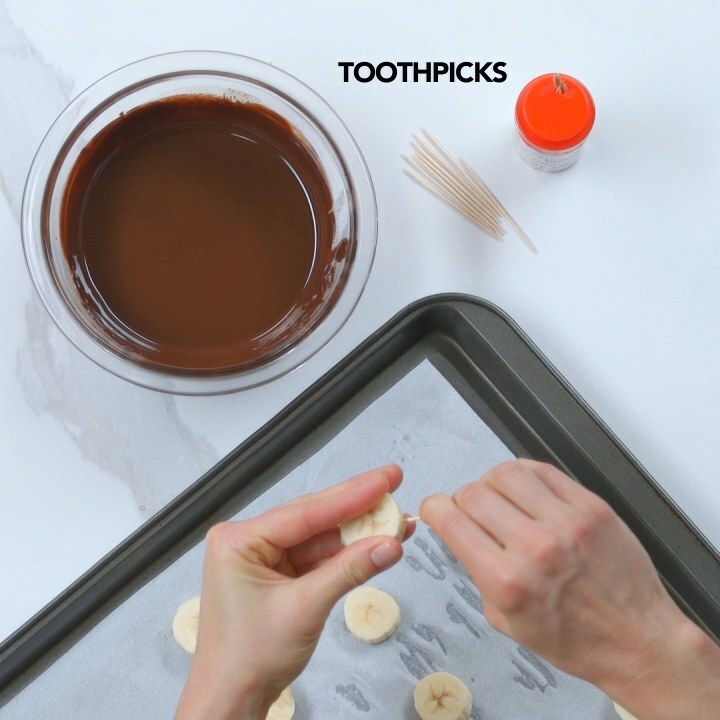 Add toothpicks to the bananas and dip them in the chocolate. 6. 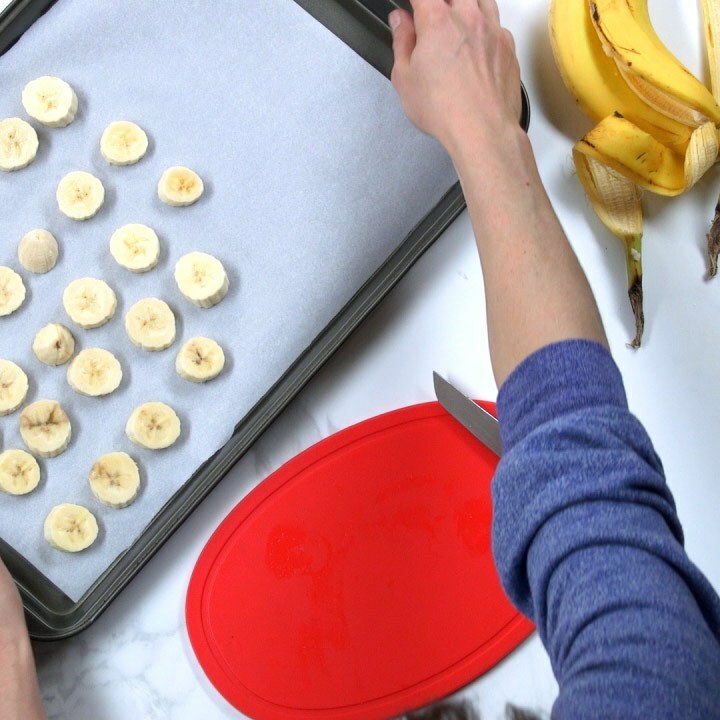 Freeze the bananas until set. And there you have it! Easy, relatively quick, and very tasty! Enjoy! 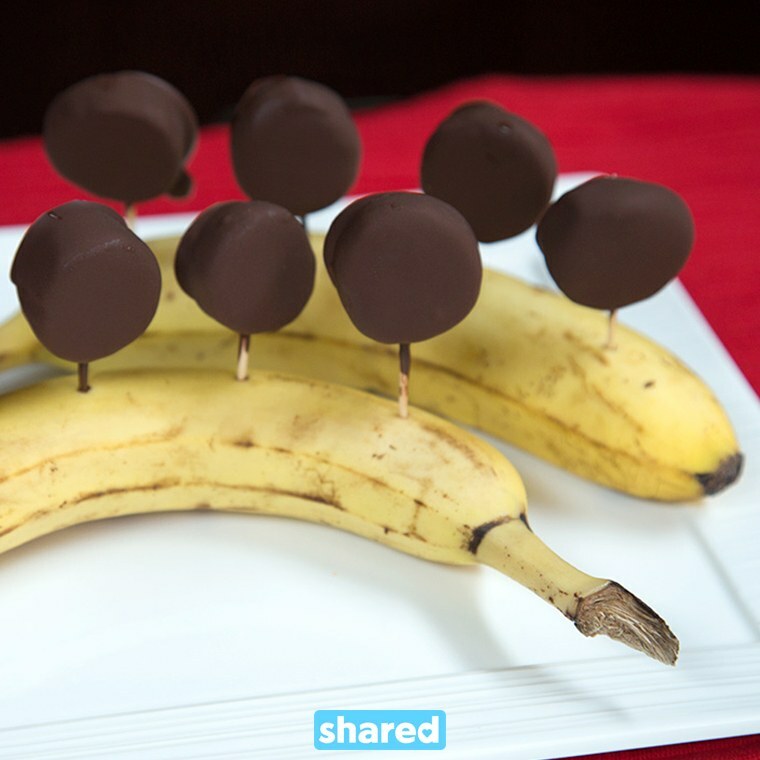 Do you know someone who would love these banana treats? 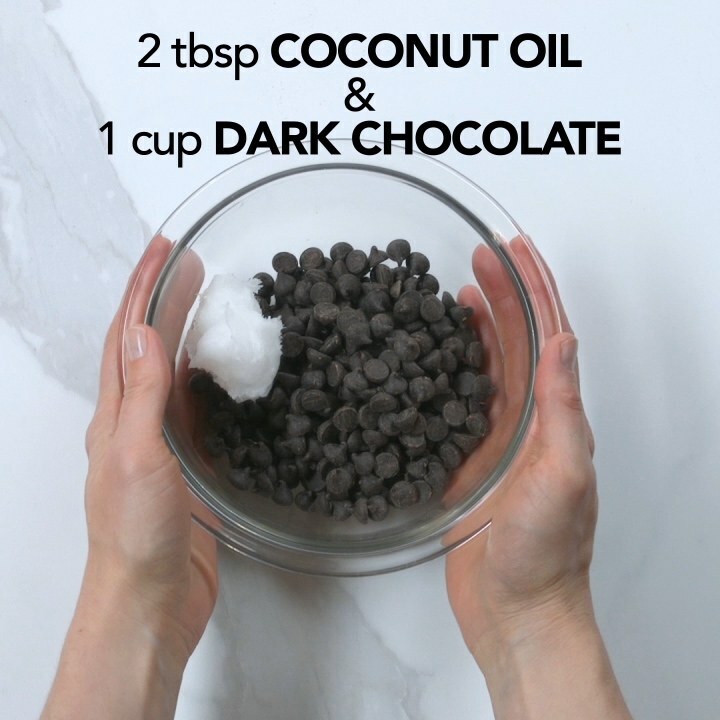 Make sure to share this recipe with them! 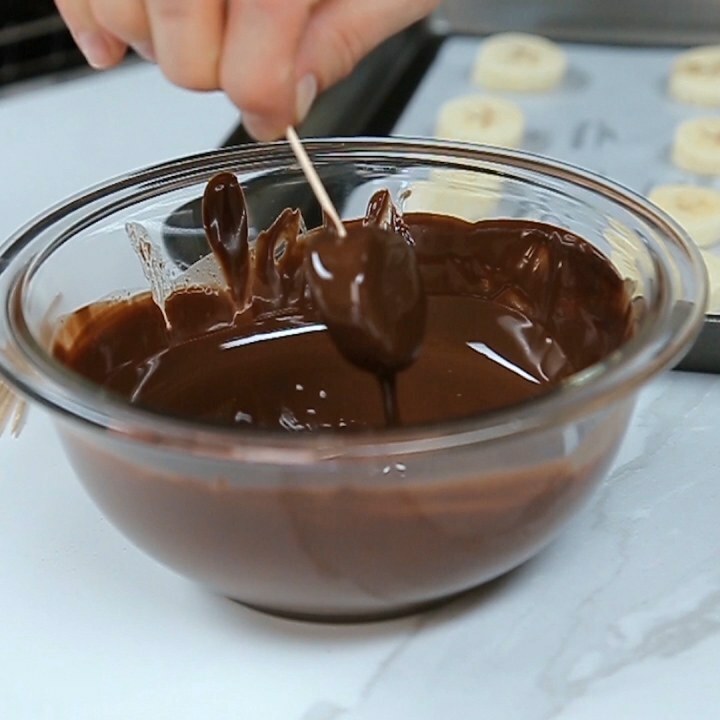 Watch our video below that shows you how to make these irresistible frozen bananas.